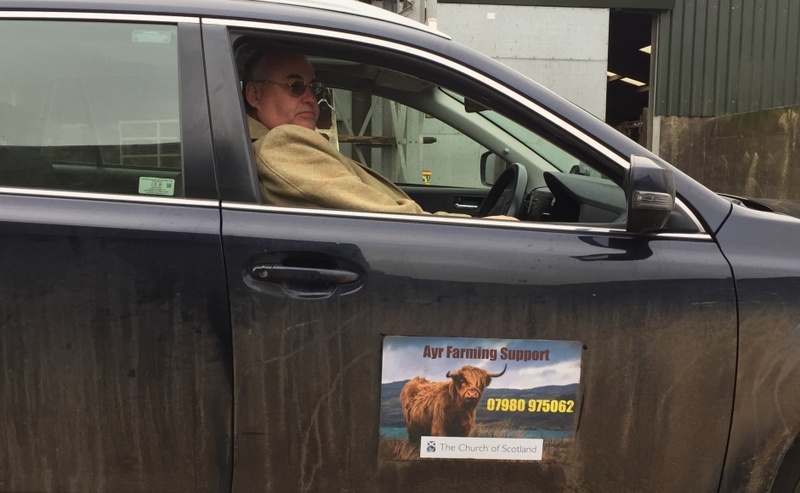 The Church of Scotland has appointed its first ever dedicated "farming minister" to help support people in the hard-pressed agricultural industry. 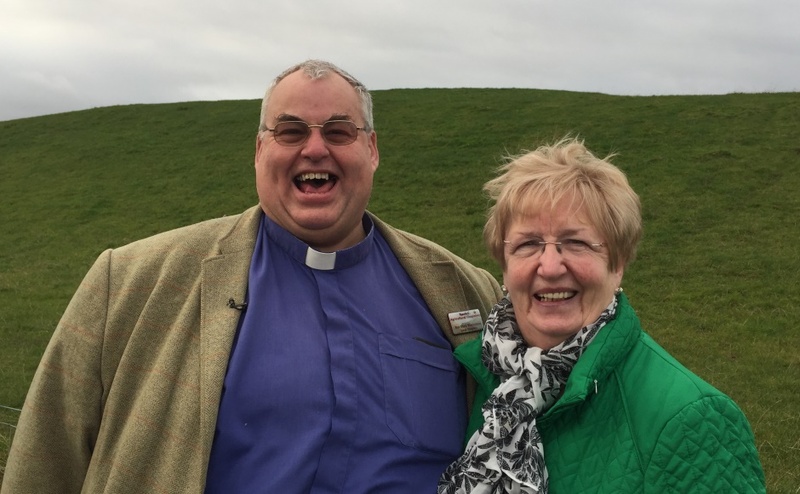 Rev Chris Blackshaw visits farms across Ayrshire to provide spiritual and family support, counselling and encourages people to buy local produce. 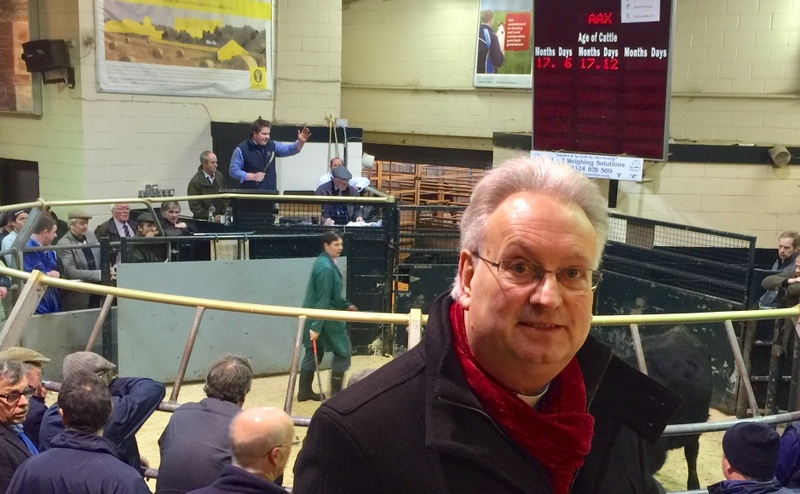 The 57-year-old also interacts with young farmer groups, National Farmers Union Scotland representatives, visits the weekly livestock mart and attends annual agriculture shows. Mr Blackshaw, who was previously a minister to the agricultural community in Cumbria, said: “I absolutely love my new job and the feedback I have received since I started in September has been very positive. “I was born and bred on a Derbyshire hill farm and have a good understanding of farming. Mr Blackshaw, who owns a smallholding in Cumbria and has seven English long horn cattle, said farming can be a very isolating profession. Rev Blackshaw is from a farming family himself. Mr Blackshaw, who lives near Maybole, says he is a “shoulder to lean upon in hard times”. “I go to the local market and call at farms to let people know I am there to provide support and share in celebrations and happy times as well,” he added. “It is about communicating with people in a language and context that they understand and feel comfortable in. 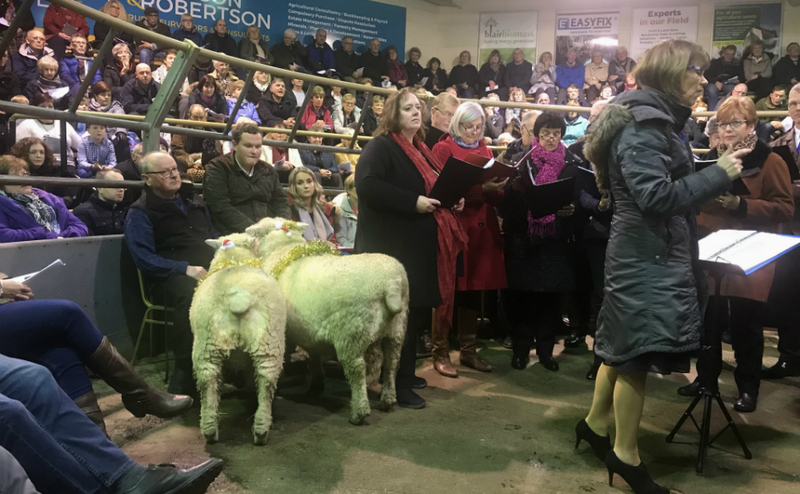 “Special acts of worship have taken place already with around 250 people attending carols in Ayr market”. A bucket collection was held and raised £900 for Ayr Farm Support and RSABI. 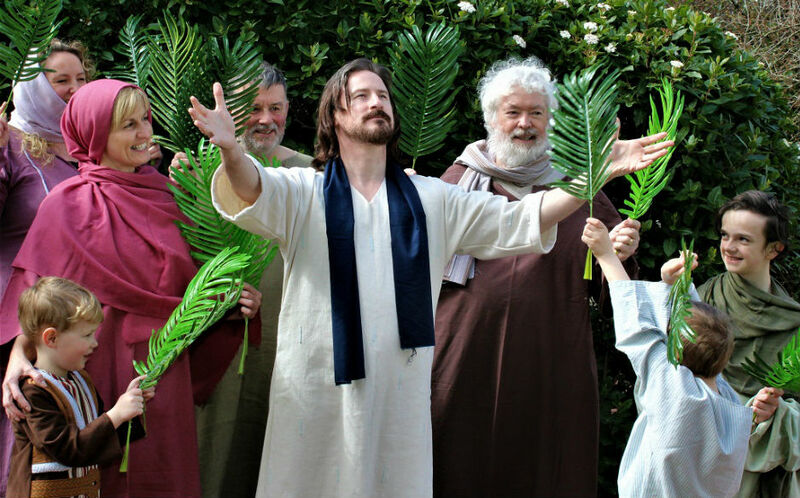 Mr Blackshaw plans to hold further acts of worship, which will include a lambing thanksgiving service on a sheep farm, a farm walk BBQ and praise in the summer and a harvest thanksgiving. Isabell Montgomerie says the minister brings "warmth, care and compassion" to the role. Kirk elder, Isabell Montgomerie, a former Presbytery of Ayr moderator, described Mr Blackshaw as a “huge asset”. “He brings warmth, care and compassion to the role,” she said. “People are so impressed by how easy he is to talk to and happy to share their issues and problems with him. “His background means farmers feel comfortable speaking to him because he understands them. “The majority of farming people in Ayrshire are Christians and they care more, in a lot of cases, about their animals than themselves. Mrs Montgomerie, a farmer herself, said many people in the sector are too busy to attend church on Sundays. “Chris is bringing out the faith in the people he visits and I hope it will encourage them to share their faith with others,” she added. Rev Kenneth Elliott, clerk to the Presbytery of Ayr. 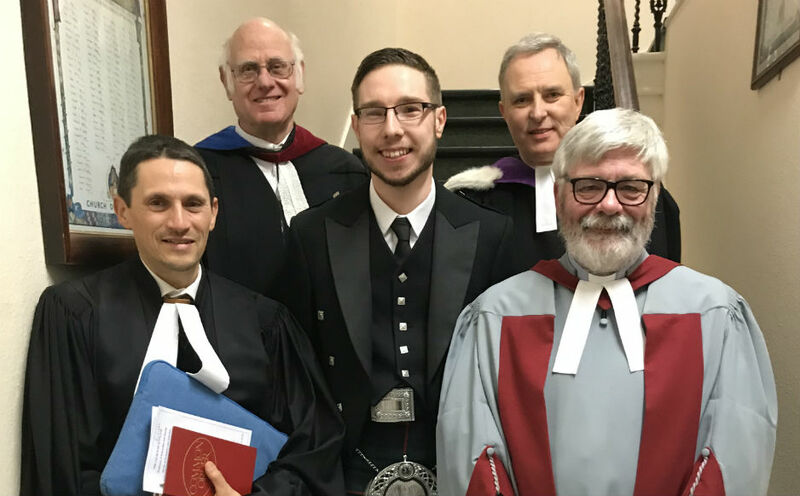 Rev Kenneth Elliott, clerk to the Presbytery of Ayr, said the Pioneer Ministry position was akin to a church with fields and no boundaries. “We are aware that the farming community has been under a great deal of stress in recent times, highlighted by the poor harvest,” he added. “Chris has come in at a good time. 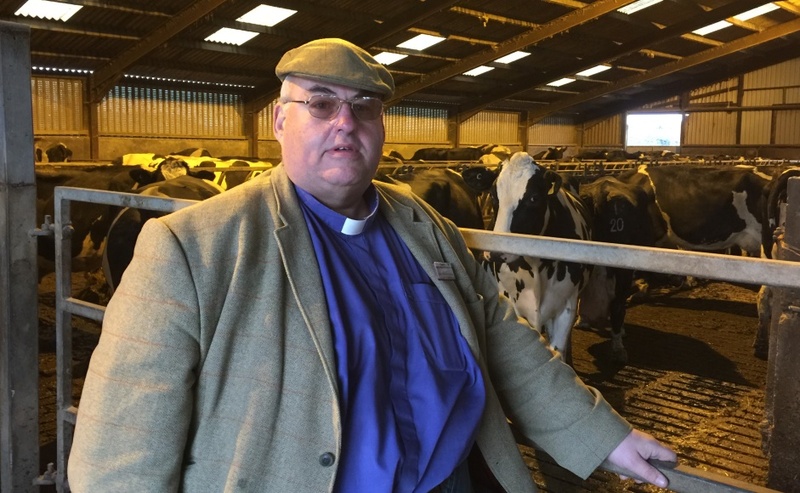 “People have not just appreciated the fact that he is the Pioneer Minister for farming, but also the fact that the Church of Scotland has had the foresight to see there is a need for this type of ministry. The five-year pilot post could be rolled out across other parts of rural Scotland in the future if it proves successful in reconnecting rural Ayrshire with Christianity.